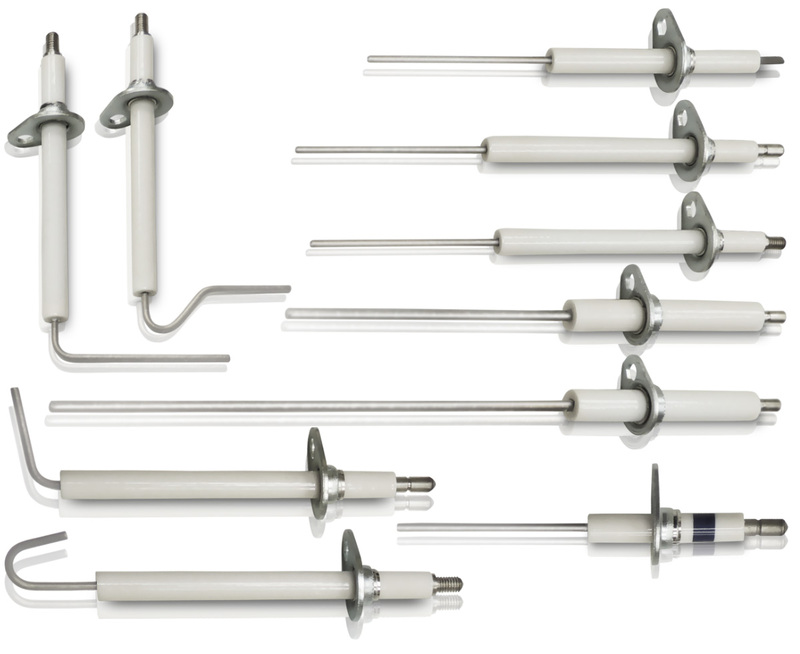 The most widespread group of ignition electrodes and ionisation probes intended mostly for gas heating appliances. The uniform diameter of the ceramic insulator 6.6 mm and 9 mm is characteristic of them. The centre electrode generally has a diameter of 1.6/1.9/2.5 and 3 mm.